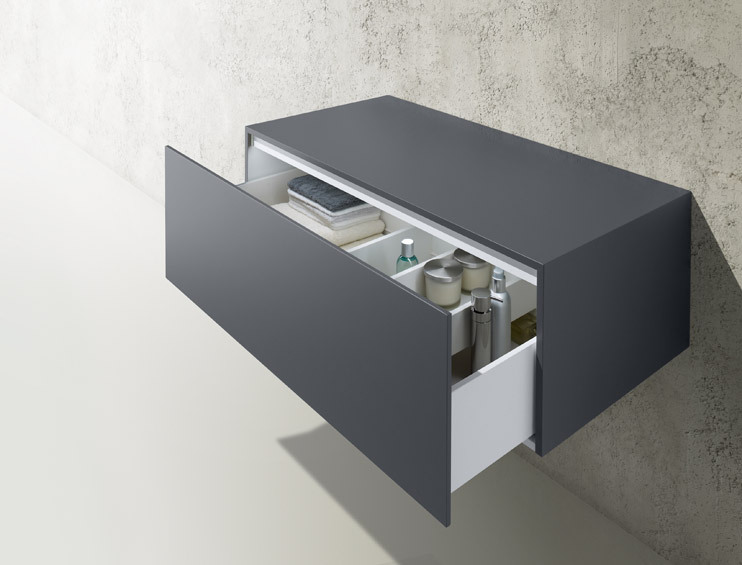 KEUCO have a passion for creating an aesthetic atmosphere in the bathroom. Fired with enthusiasm, KEUCO & Napier are constantly on the lookout for new forms, new materials, new technologies. For the perfect synergy of sense and sensibility.